What’s the best dry erase surface for you? 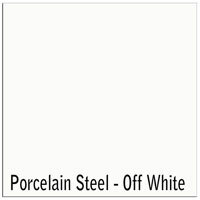 There are several great whiteboard surface options available at DryEraseBoard.com. Each one has unique benefits and offerings, so it’s helpful to examine what each has to offer before deciding which will be the best fit for your needs. 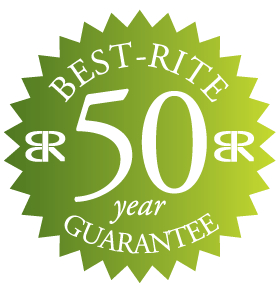 While some people place a priority on durability and longevity, others are looking for the most budget-friendly option. We have a little of everything available when it comes to surfaces for dry erase markers in order to supply our customers with plenty of options. Check out this handy guide to help you decide on a dry erase surface for your office. 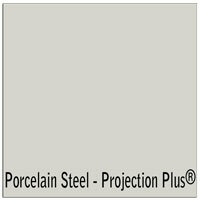 Porcelain Steel Markerboards are engineered for superior color contrast with markers. Dry erase surface provides smooth writability and easy erasability with no ghosting. Reduced surface light distortion enhances visibility. 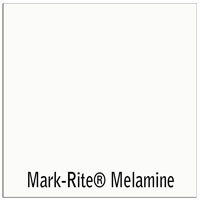 The Mark-Rite® Board features an economical melamine dry erase surface. 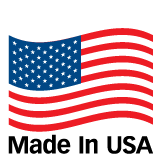 Melamine surface is the ultimate in economy dry erase boards! 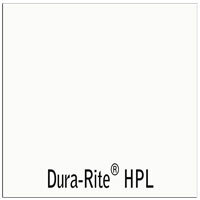 Wear-resistant Dura-Rite® HPL surface lasts up to 125 times as long as standard melamine surface. 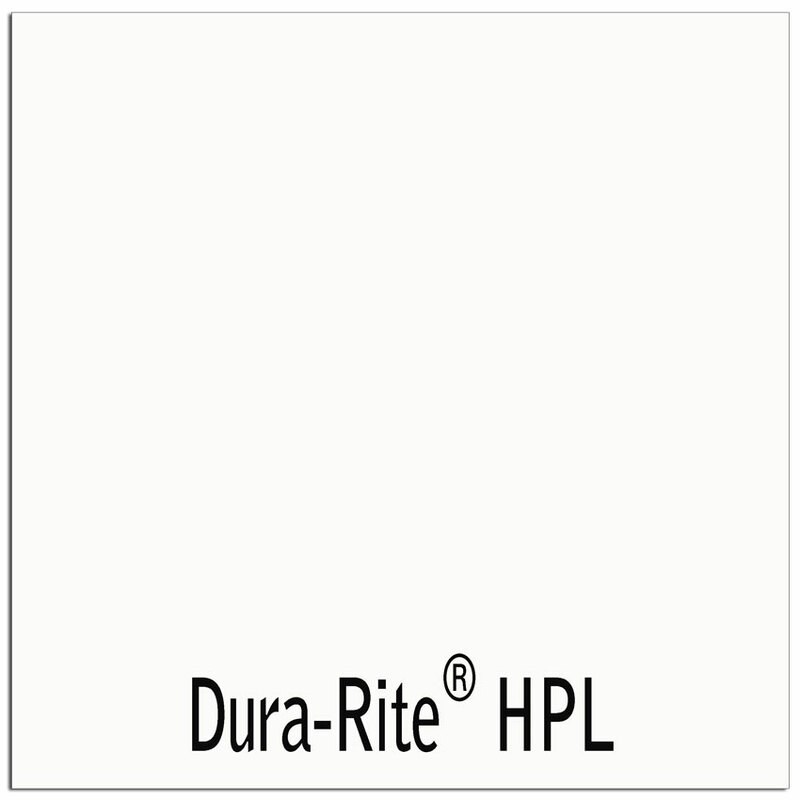 Dura-Rite® Boards provides a wear-resistant surface at an affordable price. 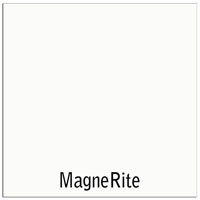 Magne-Rite dry erase markerboard is a specially-engineered PVC-coated steel. PVC-coated steel surface doubles as a magnetic bulletin board. 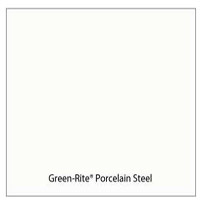 Eco-friendly Green-Rite markerboards are 98% recyclable, contain up to 22% recycled materials, and emit virtually no VOCs. Class A Fire Rated board. 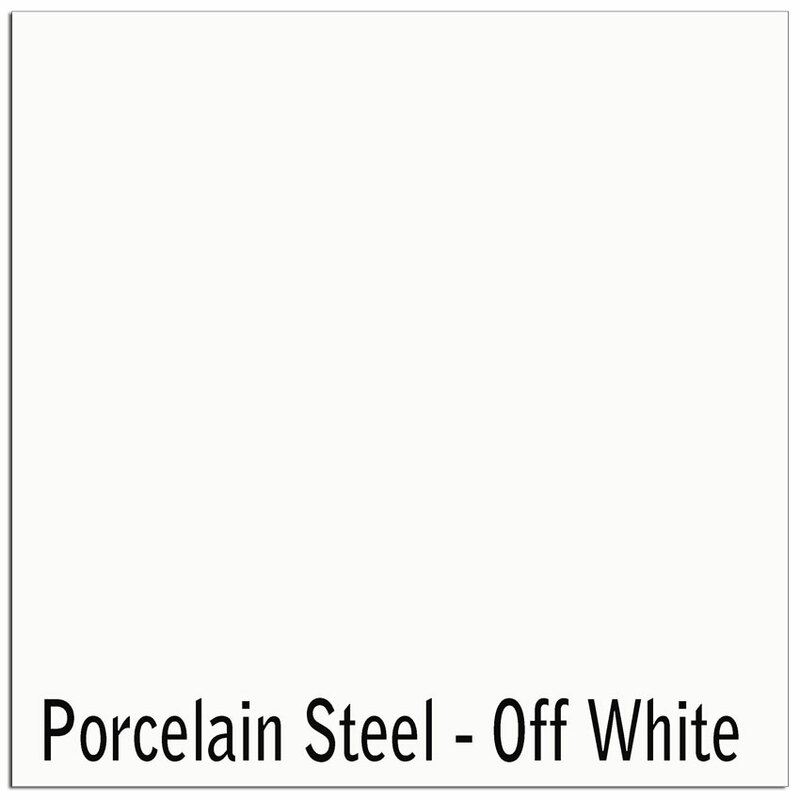 If you’re looking for the top-quality whiteboard surface available right now, porcelain on steel should be your number one choice. These whiteboards are specially engineered to provide superior color contrast while also reducing light distortion for optimum visibility. 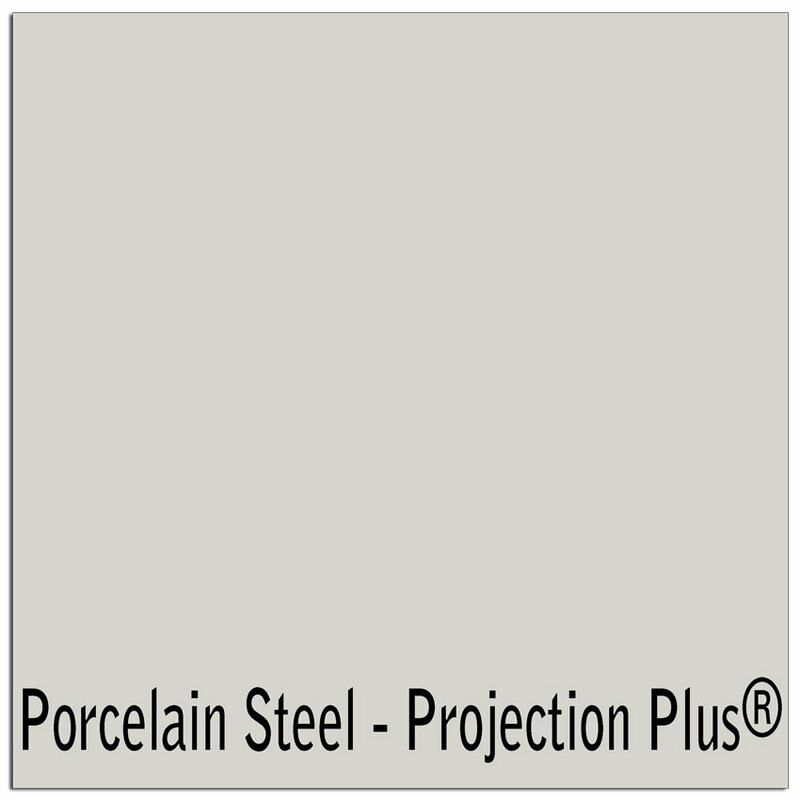 Porcelain steel whiteboards come with a 50-year guarantee and many can be used as projector screens as well. 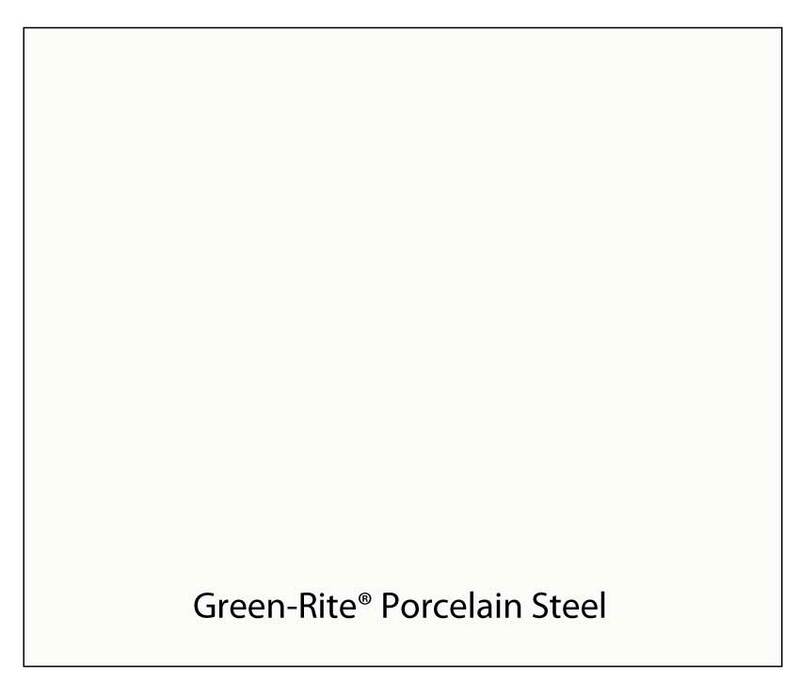 You can also purchase a variety of Green-Rite porcelain steel dry erase boards for an especially eco-friendly option. 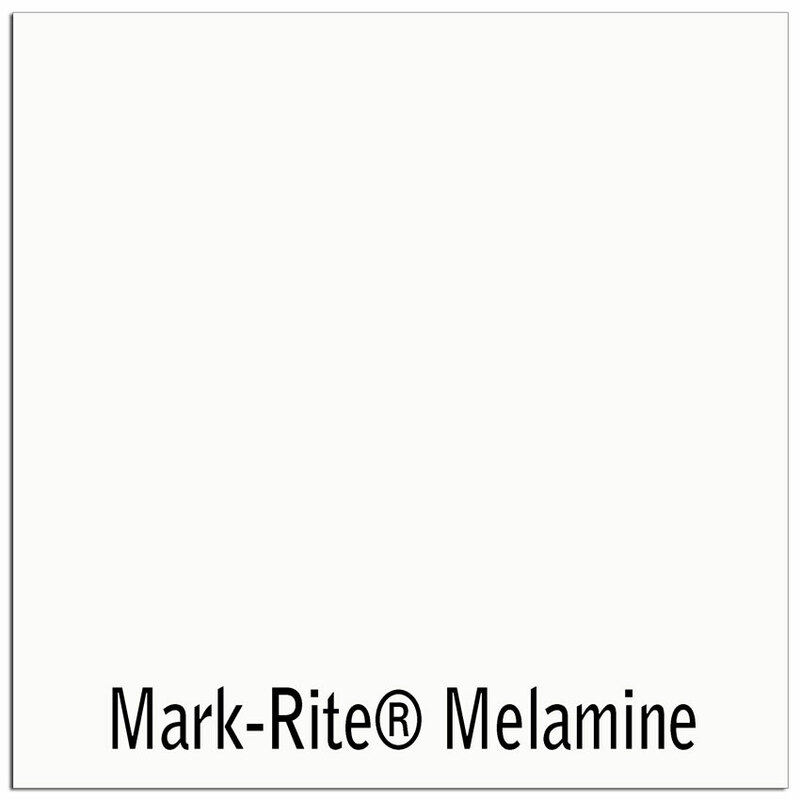 Our melamine surface markerboard is the Mark-Rite whiteboard. 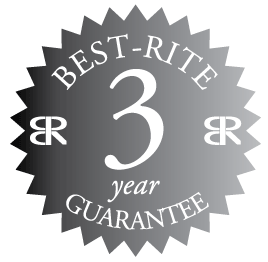 It’s extremely affordable and has a three-year guarantee. 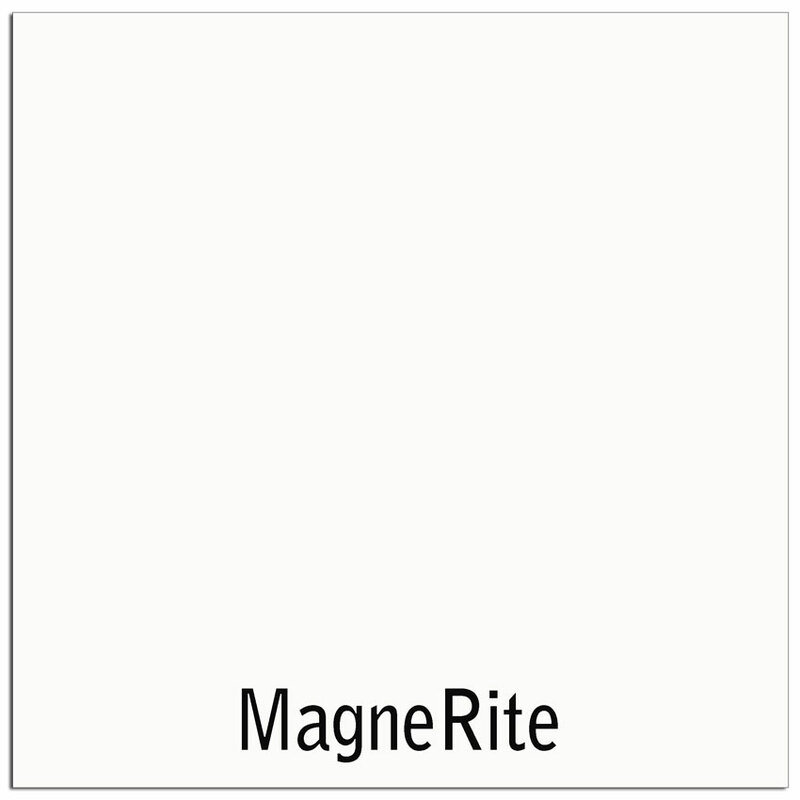 For something slightly more durable, check out the Magne-Rite whiteboard made with PVC-coated steel and featuring a 10-year guarantee. 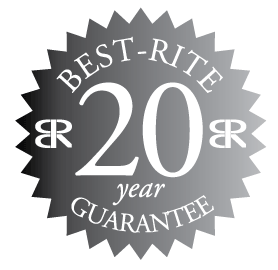 Another fine option is Dura-Rite dry erase boards which are wear resistant and come with a 20-year warranty. There’s no single dry erase board surface that’s best for everyone. 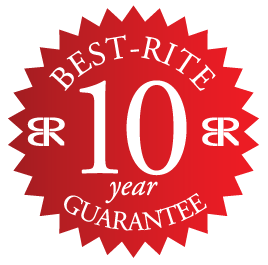 Each customer has certain needs and requirements that make their purchase unique. 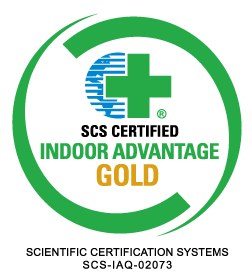 Contact us today if you need help selecting the right surface for dry erase markers in your space.